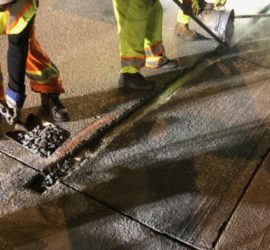 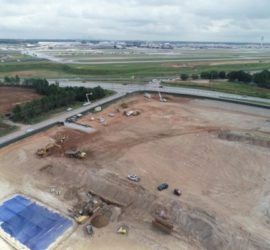 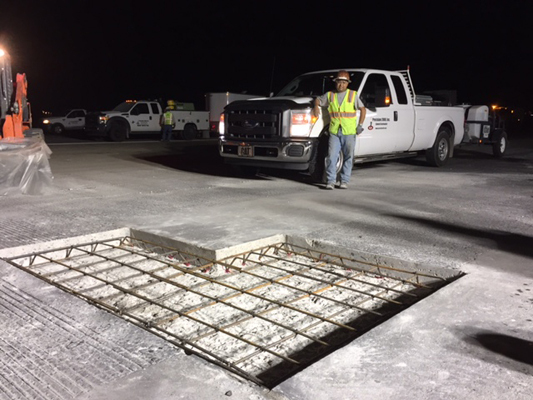 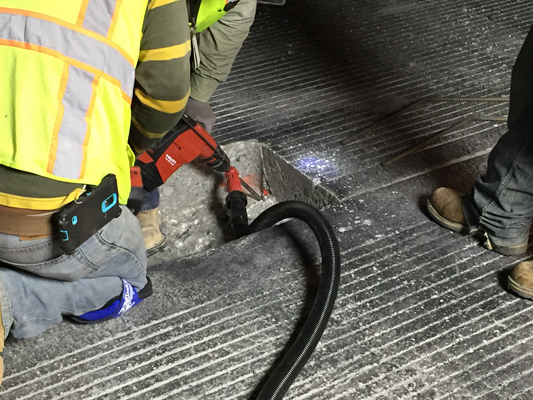 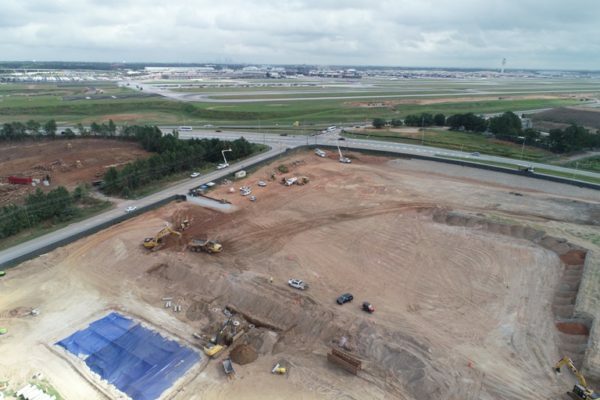 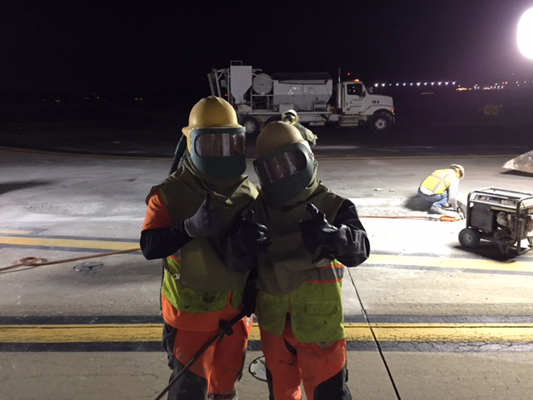 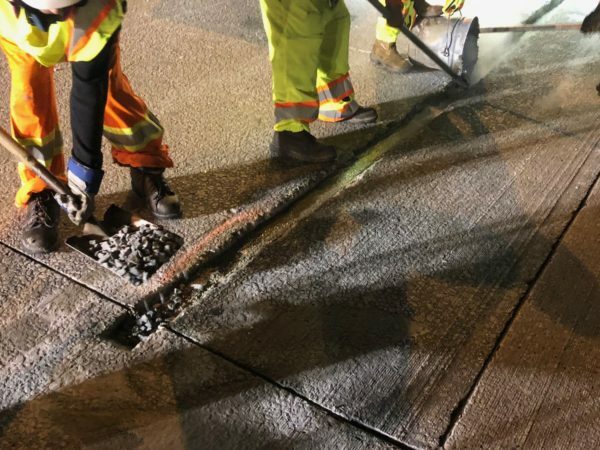 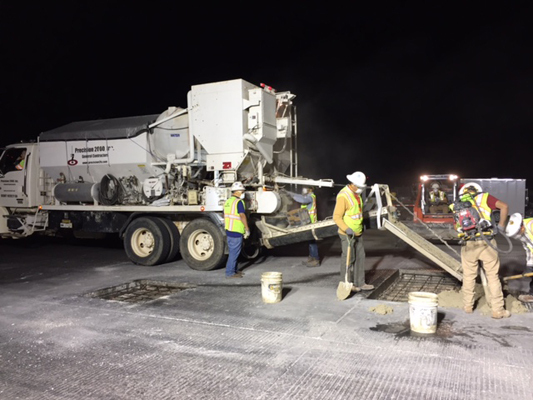 Airfield Pavement repairs 2016 | Precision 2000, Inc.
Hartsfield-Jackson Atlanta International Airport is considered the busiest airport in the world regarding air traffic, reason why all of its runways and taxiways need to perform at the highest quality. 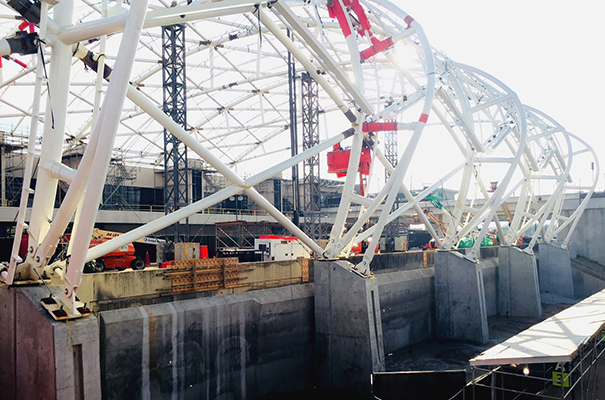 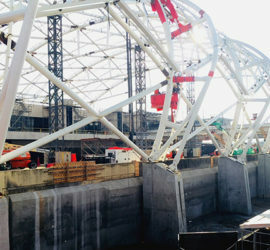 As an initiative from The City of Atlanta, an annual repair project takes place on HJAIA to keep its facilities at the maximum level. 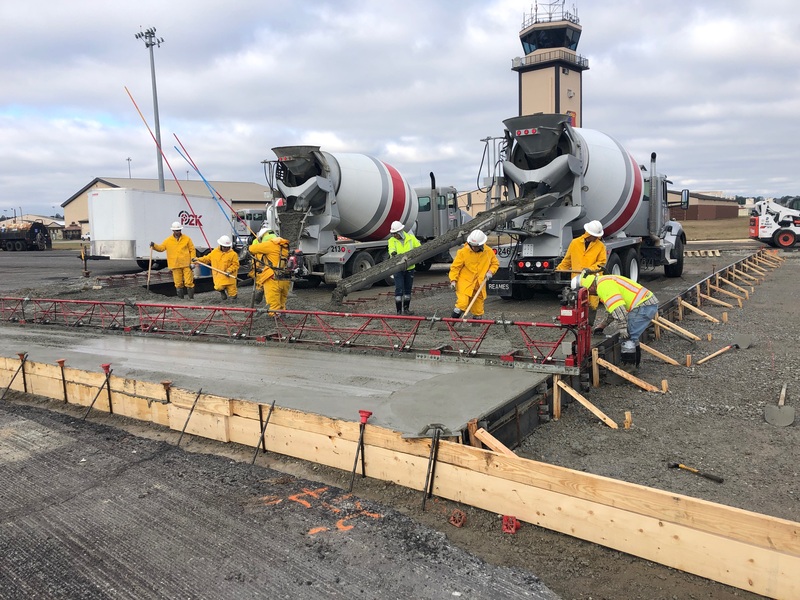 Precision 2000, Inc. will partially repair 6620 SF of damaged slabs, which includes 500 SF of repairs with electrical wires for lighting in it, throughout the whole airfield as a part of this plan. 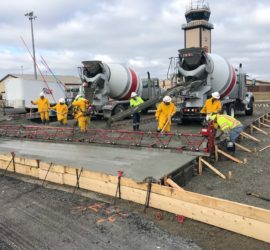 Timing is its main challenge due to airplanes landing and taking off right after reparations are finished and a total of 4 months are given to complete the project.